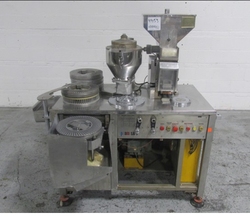 Pioneers in the industry, we offer semi auto capsule filling machine, capsule loading machine, raceway assembly, capsule filling machine, hand capsule filling machines and tablet coating spray gun from India. 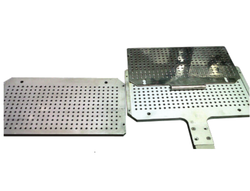 We are the leading manufacturer of Capsule Loading Machine and our product is made of good quality. 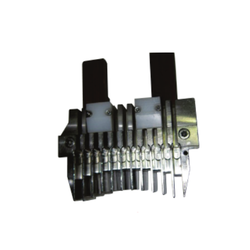 We are the leading manufacturer of Raceway Assembly and our product is made of good quality. 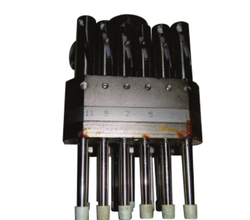 We are the leading manufacturer of Capsule Filling Machine and our product is made of good quality. 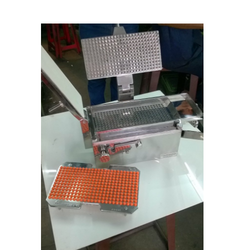 We are the leading manufacturer of Hand Capsule Filling Machines and our product is made of good quality. 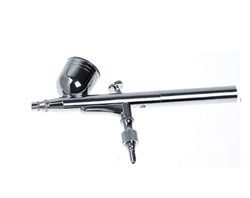 We are the leading manufacturer of Tablet Coating Spray Gun and our product is made of good quality. 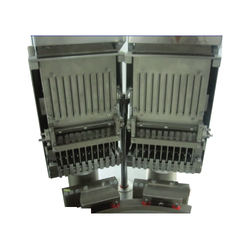 We are the leading manufacturer of Tablet Attachment For Hand Filling Machine and our product is made of good quality.